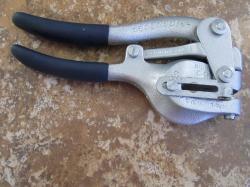 This Premium Heavy Duty Hole Punch is the original that the Power Punch I also sell is a copy of. 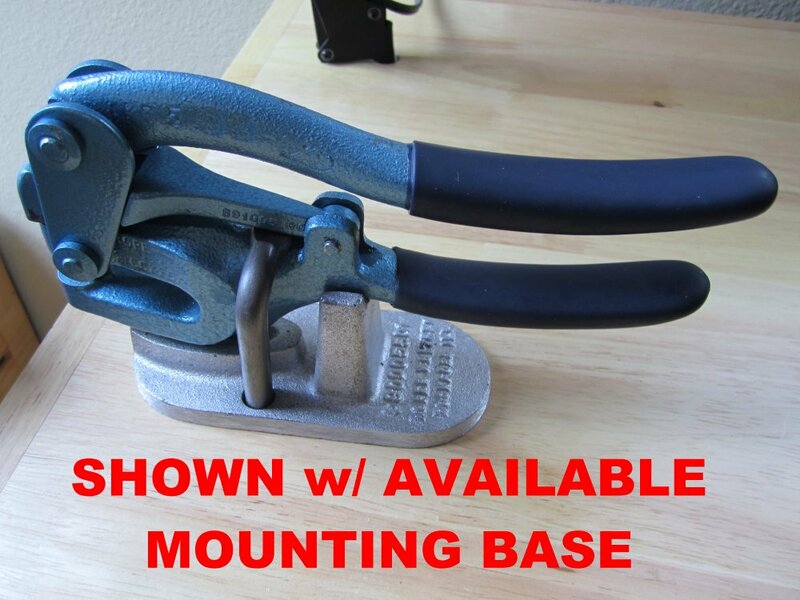 It is higher quality and is easier to punch holes. PLEASE NOTE: This brand new punch comes only with a 3/16" punch/die. 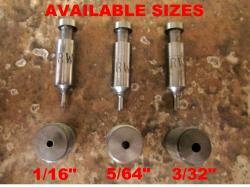 You may also want to purchase one of the smaller size individual punch/die sets I have available: 1/16", 5/64" & 3/32".